Fireworks Laws in Texas | Could a Sparkler Really Cost You $2,000? You have probably seen the notices spread across social media from local police departments, warning that setting off fireworks (including sparklers) is illegal inside of city limits. 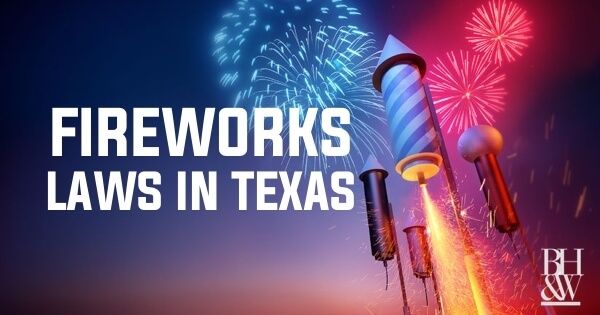 We know that you’re probably going to do it anyway, but we wanted to let you know what Texas law provides regarding fireworks on the 4th of July. While state law in Texas permits possessing and using fireworks, it’s important to note that where and when a person can possess them is still highly regulated. There are State laws that limit the use and display of fireworks but use is predominantly regulated by way of city ordinances. Sell, store, manufacture, distribute, or display fireworks except as provided by this chapter or rules adopted by the commissioner under this chapter. These violations are Class C Misdemeanors, which can be punishable by a fine up to $500. Fireworks licensing violations are Class B Misdemeanors which can result in a jail term up to 180 days and a fine not to exceed $2,000. In addition to State law, most cities in Texas regulate the use and display of fireworks by way of specific city ordinances. 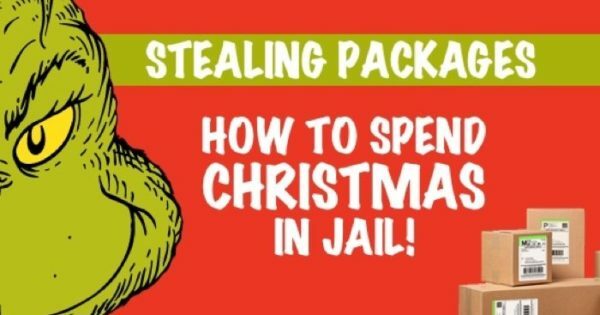 For example, Fort Worth, Texas has enacted an ordinance making the sale, discharge or possession of fireworks within the incorporated city limits a Class C misdemeanor punishable by up to a $2,000.00 fine. 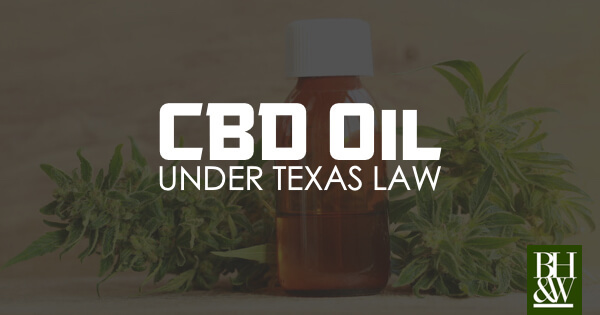 Similar ordinances exist in Keller and Southlake, and most other Texas cities. Before your celebrations, it’s always best to review the above regulations under the Texas Occupations Code and check your local city ordinances online to ensure that your legally possessing, using and displaying fireworks. 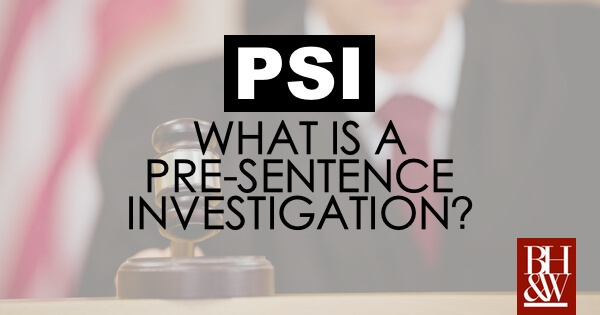 What is a Pre-Sentence Investigation (PSI) in a Texas Criminal Case? *This article relates to State cases only. It does not apply to Federal cases. In Texas, when a defendant pleads guilty to a criminal offense, the sentencing is most often agreed upon by both the State Prosecutor and defendant prior to the plea. 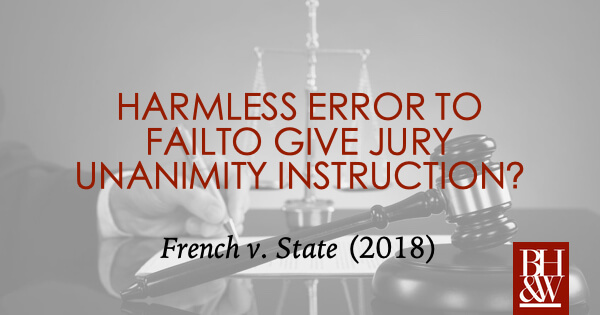 But, there are situations that arise wherein a defendant wishes to enter a plea of guilty, but does not agree to accept the sentencing recommendation that is being made by the State. The defendant may request that the judge assess an appropriate sentence, believing that the judge might be more fair-minded than the DA in this particular case. This situation is referred to as an “Open Plea.” In an open plea, after a defendant pleads guilty, both parties may put evidence on for the judge in order for the court to determine an appropriate sentence. The probation officer gathers this information during a pre-sentence investigation or PSI. 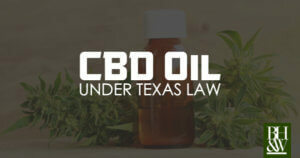 The Law Regarding PSIs in Texas | When is a PSI Required? The judge explains this finding on the record. The judge is informed that a plea bargain exists, under which the defendant agrees to a punishment of imprisonment, and the judge intends to follow that agreement. 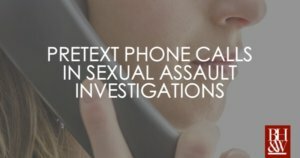 Unless one of these scenarios are present, the court is required to conduct a pre-sentence investigation. For agreed pleas to probation or deferred adjudication, the practice by the Tarrant County courts is that pre-sentence investigation is not often conducted, even though the law would seem to dictate otherwise. 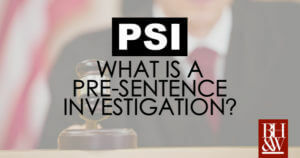 The PSI is an interview conducted by a specialized probation officer who – along with a defendant’s attorney – gathers as much information as possible to aid in a Judge’s decision on punishment. The officer gathers the police agency’s version of the facts and the defendant’s version of the facts regarding the underlying offense. The officer will also contact the victims named in the case to obtain a victim impact statement. 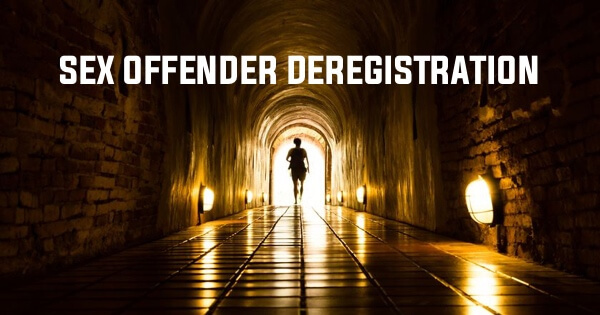 The probation officer also does an extensive search of the defendant’s prior criminal record as well as his or her family, financial, and education history. The officer can also include other items in the PSI such as additional physical and mental health history. At the pre-sentence investigation interview, the attorney representing the defendant can also submit other extraneous materials to be included in the officer’s report to the court. 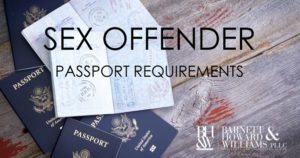 These items can include character reference letters, additional psychological evaluations that have been conducted prior to the investigation, and additional statements by the defendant related to his or her version of the case. It is prudent for the defense attorney to contact all of the people that have submitted character letters that ensure that their letter is an accurate reflection of their feelings regarding the defendant. Many times, the probation officer, and/or the prosecutor will also reach out to these folks, so it is best to confirm their character statements at the outset. At the conclusion of the PSI, the officer in charge prepares a written report which includes his or her assessment of the defendant’s risk to re-offend, positive and negative factors to consider, and a supervision plan should the Court choose to place the defendant on probation. For cases involving restitution, the PSI will also include a restitution recommendation. Defense attorneys whose clients have opted for an open plea and a pre-sentence investigation can help their cause by supplementing the officer with as much positive information as possible. 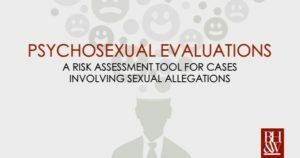 As mentioned above, it’s important for an attorney to gather additional character letters and to explore outside mental and psychological evaluations that might be conducted to be included in the report to the court. 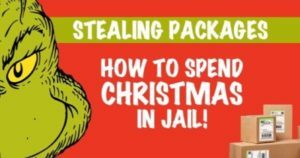 Additionally, if the defendant has already been serving community service, taking rehabilitative classes, or saving toward restitution, you should explain that and provide records to back it up. Once the PSI is completed and submitted to the judge, the court will set the case for a sentencing hearing. At the sentencing hearing, testimony from both the defendant and character witnesses will be taken into consideration. But, it’s the pre-sentence investigation report that will typically be the most important item that the court reviews. 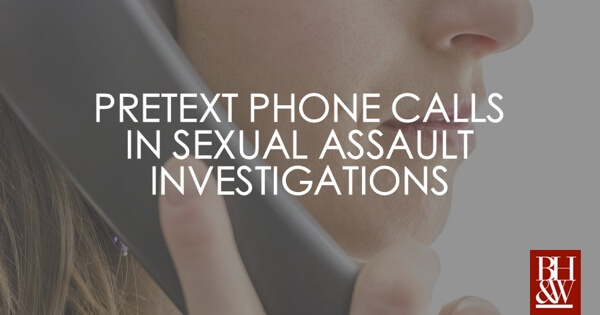 Not all cases involve a pre-sentence investigation. But, when a PSI is conducted, it can provide the most thorough review of a case and defendant’s background aiding in a court to assess a fair and just punishment. Should I Pay My Red Light Camera Ticket? 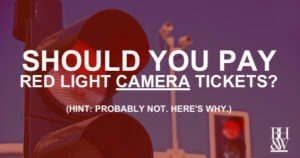 Anytime someone gets a ticket in the mail from a red light camera, the same questions run through their mind. Do I really have to pay this ticket? Is that even me driving? How do they know whether that is me? What happens if I don’t pay this ticket? Why do we even have those cameras anyway? There are a ton of rumors out there and plenty of people ready to tell you that you do or don’t have to pay that ticket, but what is the actual answer? Section 707 of the Texas Transportation Code governs red-light traffic cameras but there are certain ordinances that counties adopt that add onto or affect the Code. What are the Penalties Associated with Red Light Camera Tickets in Texas? 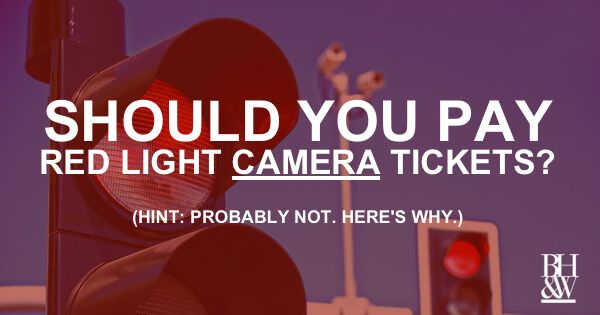 Red-light camera tickets are considered civil violations and are not considered a conviction. * §707.018. The Code provides that the civil penalty may not exceed $75 and the late payment penalty may not exceed $25. §707.007. If you fail to pay your ticket an arrest warrant will not be issued and it will not be recorded on your driving record. §707.019. Additionally, according to the City of Fort Worth’s Red-Light Camera Safety Program, these violations are not reported to your insurance companies or driver’s license bureau. So far so good. Looks like nothing will happen if you don’t pay the ticket. But wait, there’s more. Will Failure to Pay Your Red Light Camera Ticket Affect Your Credit Score? Section 707.003(h) of the Code provides that information of failure to pay a red light ticket cannot be reported to a credit bureau. According to The Dallas Morning News, even the counties, such as Dallas, that had enacted their red-light camera contract before the Texas law went into place in 2007 can no longer report delinquent violations to credit bureaus. This apparently went into effect June 1st after TransUnion, Experian, and Equifax notified the city of Dallas that they would no longer honor the reports of unpaid tickets. Could Failure to Pay Your Red Light Camera Ticket Affect Your Ability to Register Your Vehicle? There had to be a catch with these red light camera tickets. This is where they can get you. If a driver fails to pay their red-light camera penalty after it is sent to collections, that information may be sent to the Texas Department of Motor Vehicles and a scofflaw hold, or a vehicle registration hold, will be placed on the vehicle’s registration until all unpaid penalties have been paid. §502.010; §707.017. This does not mean that every county decides to go through the trouble of placing scofflaw holds. As for Fort Worth, according to Fort Worth’s violation information website scofflaw holds will be placed if violation fees remain unpaid. To the contrary, www.trashyourticket.com lists Tarrant County as one of the counties that does not place a hold on your registration. (This information is based on either news articles or reports from people with outstanding tickets). Additionally, since Dallas can no longer report to credit bureaus the plan is to start using registration holds to maintain their red-light camera safety program. The county assessor-collector is responsible for enforcing these holds, however according to his article “The Wright Stuff” in Taxing News, Tarrant county tax assessor-collector Ron Wright stated that he will “not block vehicle registrations because of unpaid red light camera fines” and even signed a letter to Governor Greg Abbott calling for a ban on the traffic cameras, along with other Texas officials. While this may be a personal decision on Wright’s part, legislature is in the process of making this opinion a law. Senate Bill 87, sponsored by Texas Senators Bob Hall, Sylvia Garcia, and Donald Huffines, aims to prohibit county assessor-collectors from placing a hold on vehicle registration if the owner is “delinquent in the payment of a civil penalty”, referring to the civil penalty incurred from a red light traffic camera. The bill passed with 30 “yea” votes and one “nay” on March 29, 2017 and it was referred to the House of Representatives Transportation Committee on May 8, 2017. If the bill makes it all the way through, it would render red light camera tickets unenforceable. No hold on your registration. Bottom line: If you decide not to pay your red-light camera ticket, it will not affect your credit score, it will not be reported to your insurance company or the driver’s license bureau, you will not be convicted of anything, and a warrant for your arrest will not be issued, but it is remotely possible that it could affect your ability to renew your vehicle’s registration. However, you have the Tarrant County tax assessor-collector’s word that the registration holds will not be enforced. Thus, there isn’t that much that cities can do to you if you fail to pay your ticket. To register your vehicle, even if you have a scofflaw hold, you must register by mail or in person at a local tax collector-assessor office so that it can be overridden. Ultimately, it’s your choice if you want to take that risk, but now you have all of the facts in order to make that decision. *Note that all of the information in this article is referring to tickets you receive in the mail after running a red light with a camera, not a ticket received from an officer. It is vitally important to pay attention to traffic signals and stop at red lights for your safety and the safety of others.